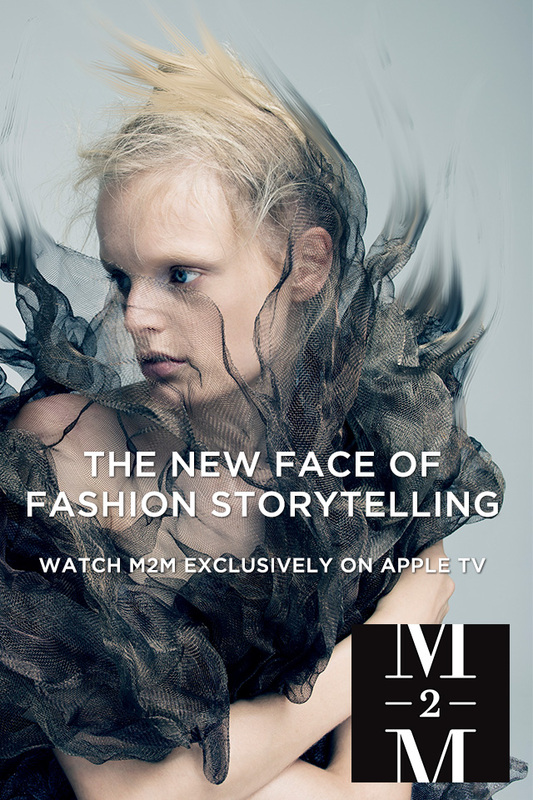 Made to Measure (M2M), the first-ever fashion video network, is now available exclusively on Apple TV starting today. M2M covers the world of fashion and style – past, present and future — through fresh and culturally relevant storytelling. M2M features original programming, classic fashion films and runway shows from the world’s top designers. M2M’s original series and documentaries highlight the people, issues, trends and events that have defined and transformed the fashion landscape.